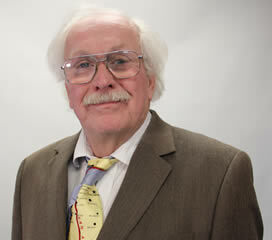 Al Whitecar is a licensed structural and civil engineer with 42 years of experience. As the structural design project engineer on hundreds of projects ranging from custom built homes to mid-rise commercial and institutional buildings, Al brings a remarkable depth of knowledge and perspective to his work. He has an extensive understanding of earthquake engineering and performance based design, and provides clients with state-of–the-art seismic resisting systems. Al is an enthusiastic ferroequinologist and volunteer model train engineer at the Golden State Model Railroad Museum.